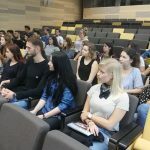 With the beginning of the new academic year, the University of Dubrovnik has 67 new exchange students which is the largest number so far. 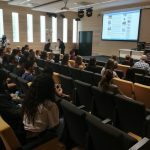 They arrive from 17 countries around the world, mostly from Poland, Spain and Portugal. 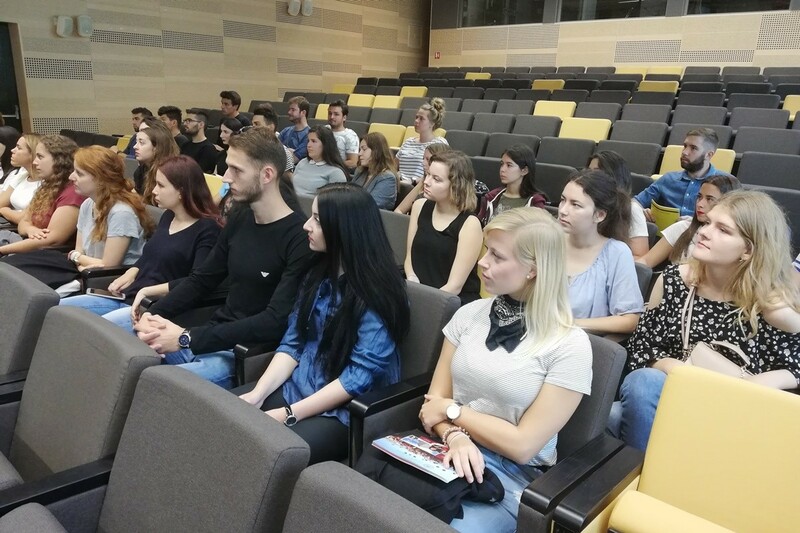 Following are students from Germany and Italy, Belgium, Greece, Lithuania, Czech Republic, France, Slovakia, Latvia, Romania, Macedonia, Kosovo, Uzbekistan and Azerbaijan. 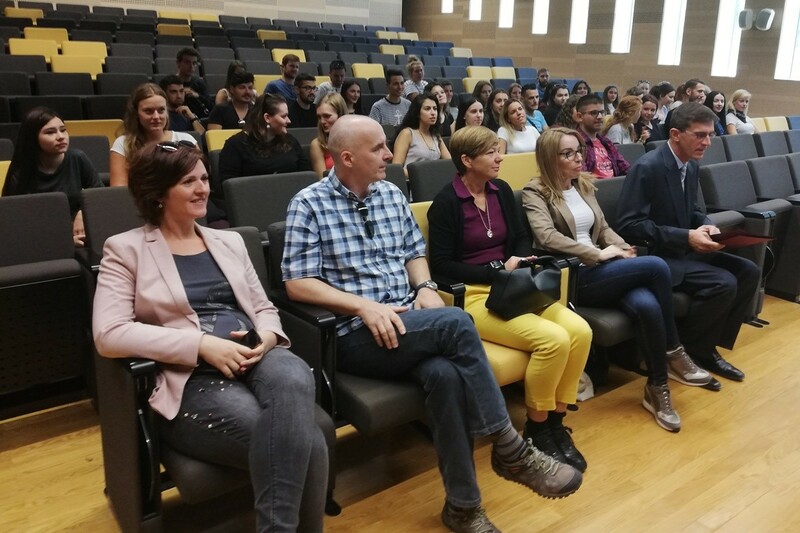 New students were welcomed on the Orientation Week, organized in cooperation with the Erasmus Student Network Dubrovnik, the International Relations and Research Projects Organization organized. 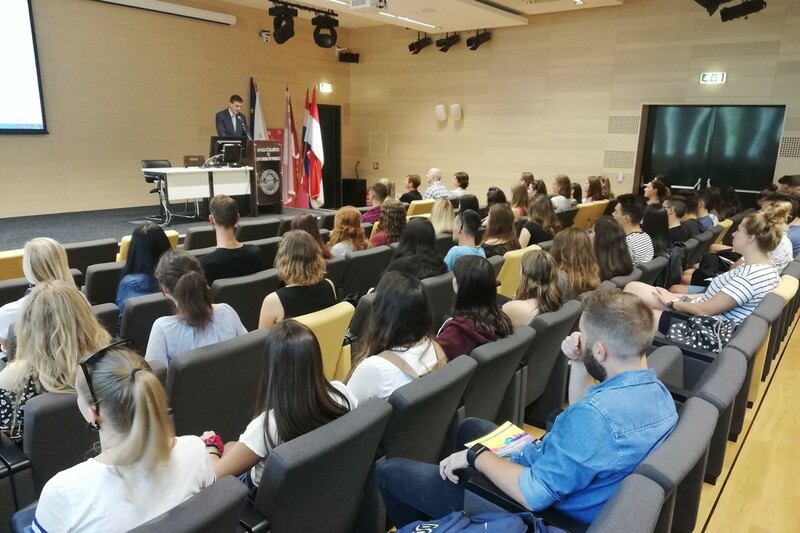 the aim of the Orientation Week is to help foreign students get all the information they need studying, but also making their days @ the University of Dubrovnik and in the city of Dubrovnik easier and memorable. 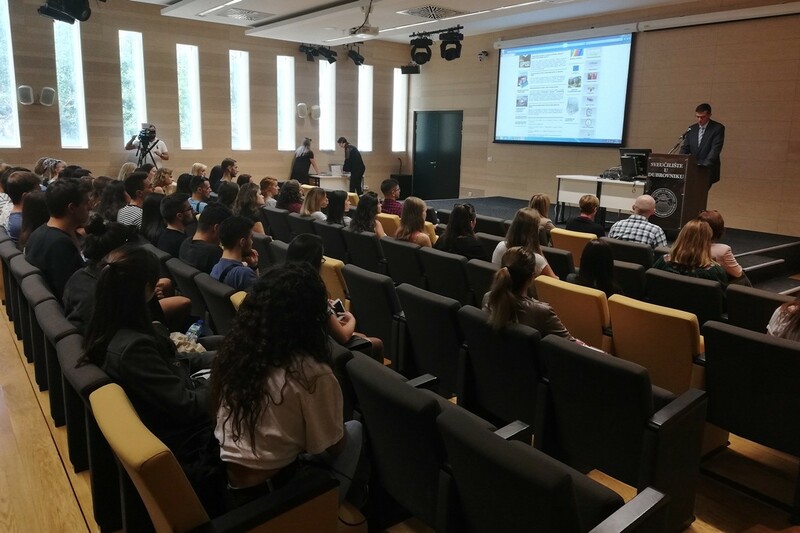 Most students will study at the Department of Economics and Business Economics, at the Department of Communication, Department of Art and Restoration and Department of Electrical Engineering and Computing. 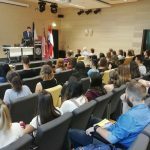 The University of Dubrovnik offers foreign students 147 courses in English, as well as Croatian language study courses (A1 and A2 levels). 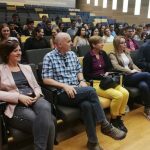 The Orientation Week opened with a greeting speech the Vice-Rector for International Cooperation and Science, prof. dr. sc. Martin Lazar. 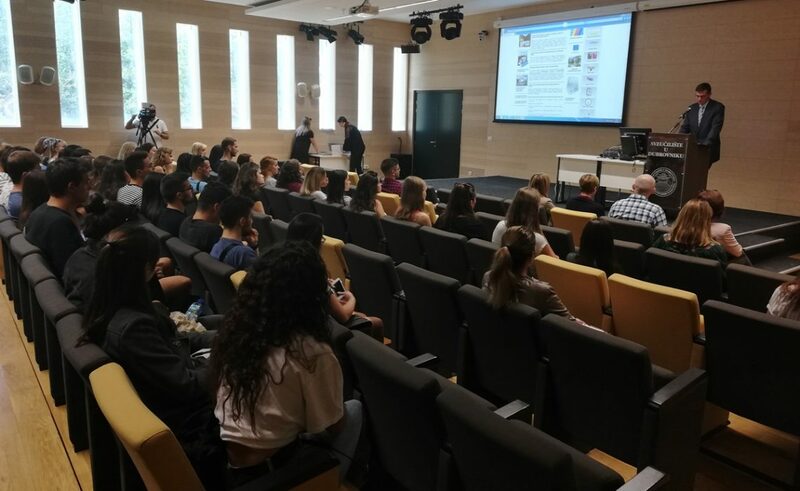 A lot of activities during the Orientation Week, from formal to city sightseeing, joint dinners and excursions, were organized for our new students as well.